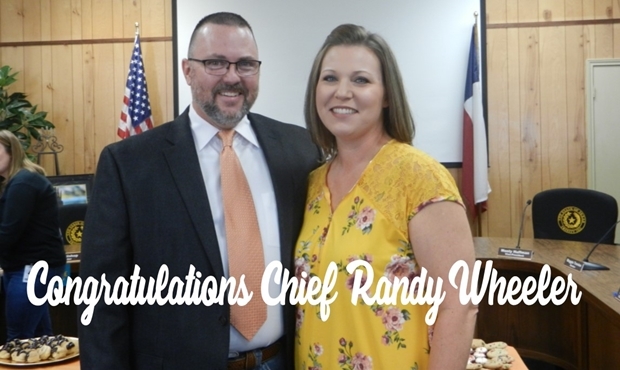 Feelings of anticipation and satisfaction were prominent in today’s swearing-in ceremony for Trinity ISD’s new Police Chief Randy Wheeler. Kaycee Jones, District 411th Judge, District Attorney, Bennie Schiro, members of the school board, friends, family, and colleagues gathered in the Trinity ISD Administration board room to participate in this important step forward for Trinity, our schools, families and children’s safety. 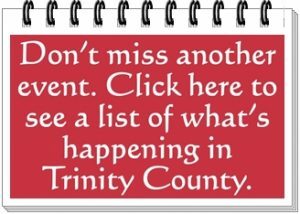 Since the last of June, when the decision was made to start a police department, Trinity ISD Superintendent Dr. John Kaufman, the school board, and eventually Chief Wheeler have been pushing forward to make today’s events a reality. “This would never be my first choice, but we’re living in unusual times. Our children’s safety has to be a priority,” said Kaufman at today’s festivities.